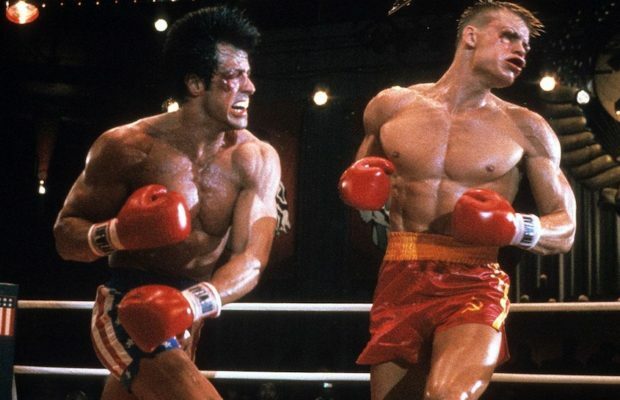 Sylvester Stallone will also be in it as Rocky Balboa, probably as an extended cameo, but his role could be larger. “Rocky is an incredibly human story and ‘Creed’ is very inspired by the Rocky lore, but there’s something kind of profound in letting it all go.” In the summer, Stallone also confirmed his involvement: “Rocky is retired, kind of set adrift. He’s very lonely in his world. His life has gone by waiting for the inevitable. It’s not Rocky 7”. Creed Jr. will be played by Michael B. Jordan. ← Previous Story Mad Max: Fury Road – Has Director George Miller Sold Out? Next Story → Confirmed: Paul Walker Was A Manly Man!